It was recently reported by Harvard via the Boston Globe that a case of the norovirus struck the Faculty Club forcing them to voluntarily close. This is one of a few nightmare scenarios for Dining Directors because the PR situation unfolds very negatively. The first thought is that an unclean or unsanitary environment causes such a thing, but in the case of the norovirus, this is not necessarily true. The norovirus symptoms often mimic a food borne illness such as salmonella and are often confused with such, but this is not the case. When there is a verifiable food borne illness outbreak, the cause is usually a contaminated product that was purchased or a product prepared incorrectly. Having seen the facility at Harvard years ago, I can tell you this is surely not the case. 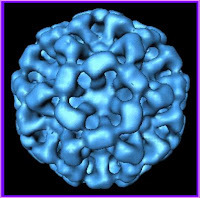 The norovirus can actually be a larger PR headache than food borne illness due to the fact that many people can be sickened without a determining cause easily found. We here about the “cruise ship syndrome” often whereby passengers are sickened with the norovirus and forced to return to a port. 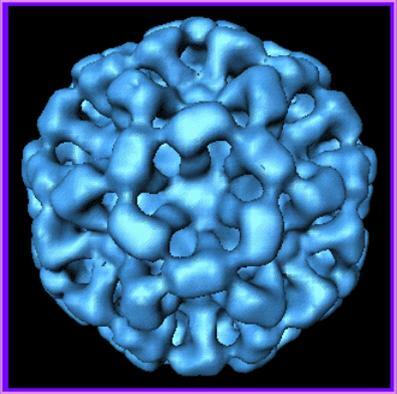 The virus, like the flu, can be carried and transmitted unknown to the carrier. Unfortunately, it is quite virulent and can spread quickly on properly prepared food that has come into contact with the carrier. A very good policy in the dining workplace is to not allow any employee to work sick. We can’t prevent every occurrence of food borne illness or the norovirus from affecting our operations, but following the food and safety guidelines for sanitation with policies in affect to keep sick employees out of the work place certainly minimizes the risk. I feel sorry for Harvard’s dining program to have to go through this and “I knock on wood” that this never happens in our facility. The saving grace for a program like Harvard’s and here at Rice is due to the fact that we are highly regarded in the industry and if something does happen, it is often considered a fluke rather than an unsanitary condition or bad policy. Good luck Harvard with containing this outbreak.